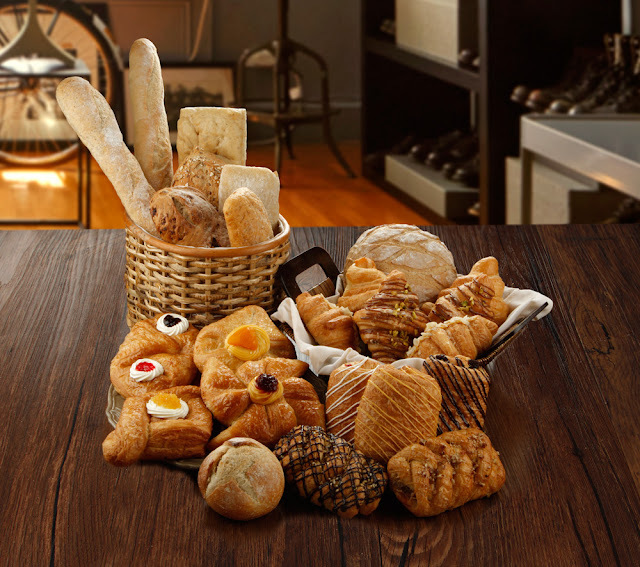 Bakers Maison also offers a wide and innovative array of baked goods that come in various tastes and textures. It has created an exciting collection that features breads and flavours from all over the globe. Gardenia’s artisanal bakery café will formally open its franchise business in 2017 to further expand reach and open more stores.